DSC02319, originally uploaded by Thoroughbred Ford. There is nothing like a classic Ford. 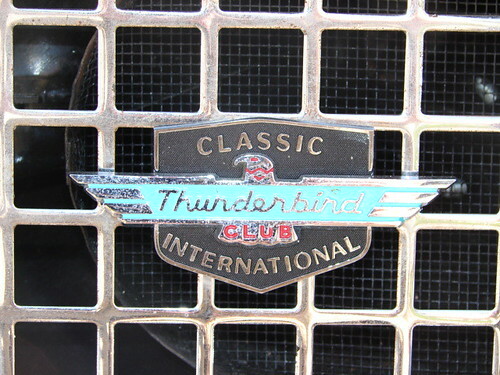 Recently the Thunderbird Club visited Thoroughbred Ford. These are some really neat cars. You can look at all of the pictures if you click on or copy the link below.